I’ve got a few projects for you today. The first three are cards I created with my NEW sentiment kit, I Am Woman. This is my fave set to date. I love empowerment of women. LOVE. The star die is from Lil Inker and I used an American Crafts Dear Lizzy 6×6 stack. So fun! 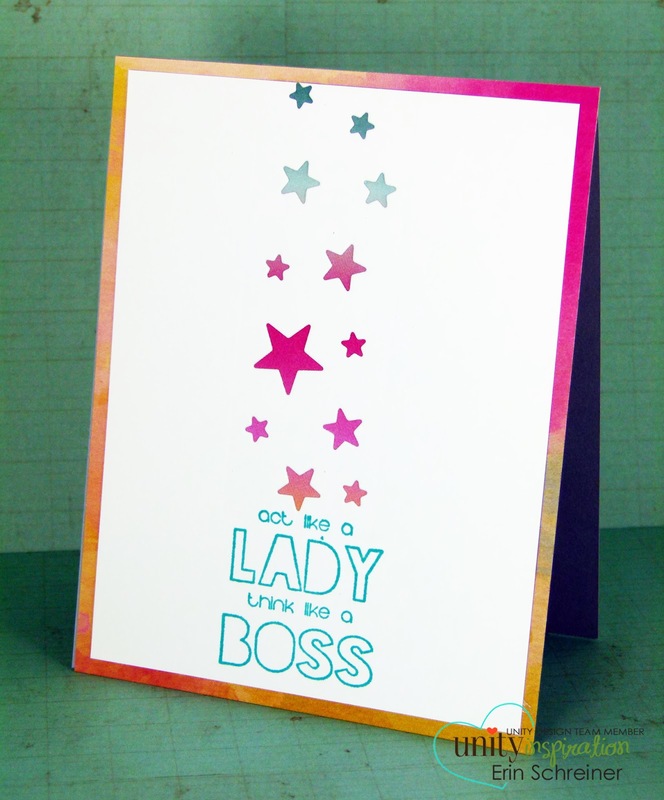 This card uses the sentiment kit, the current Kit of the Month AND the current SMAK kit! Phew. This, my friends, *might* just be my very favorite cards I’ve made to date. 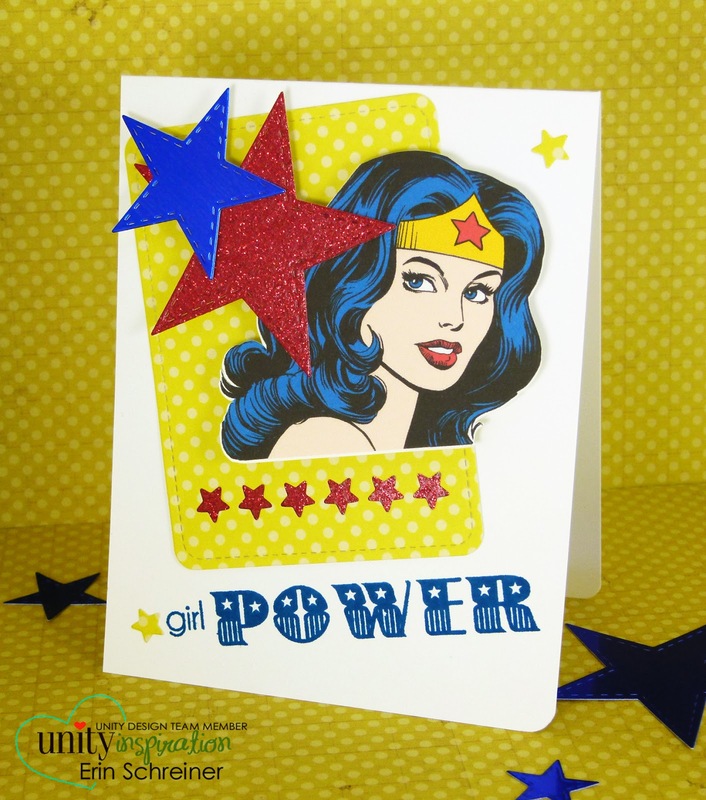 I LOVE Wonder Woman and well, I just love this card. I used the I Am Woman sentiment kit, a Silhouette cut, Lawn Fawn dies and Lil Inker Stitched Stars dies. Girl POWER! And lastly, I have created a card using my contributed quote for the new quote kit called Lasting Thoughts. 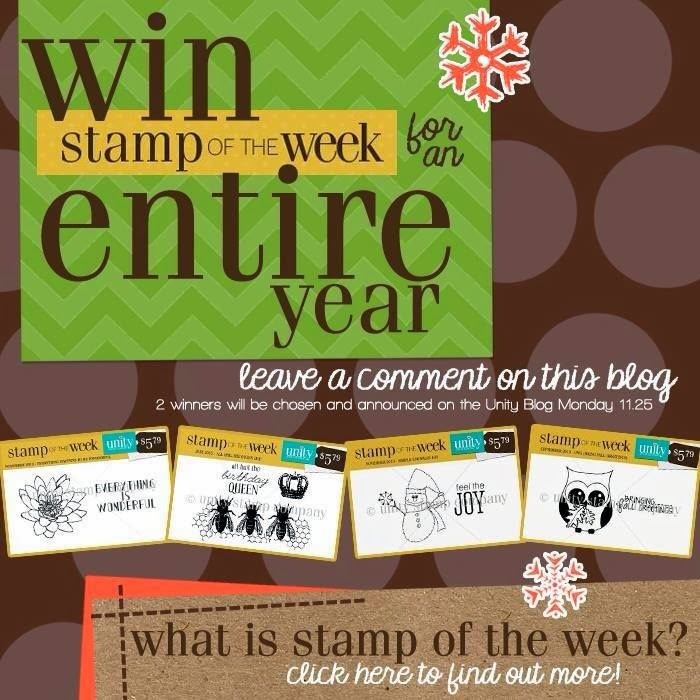 All of the Artistas got together to create a quote bundle kit, so it was made with lots of love! 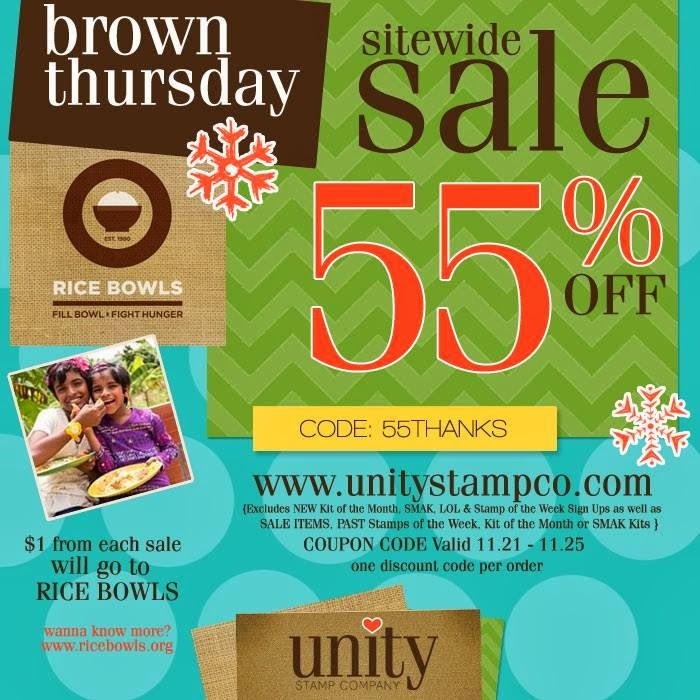 So this weekend at Unity, it’s BROWN THURSDAY weekend! Every year, they offer a sitewide sale of 55% off using code 55THANKS. Isn’t that amazing?!?! Your next stop on the hop is the ever-so-talented Jeanie….have fun!